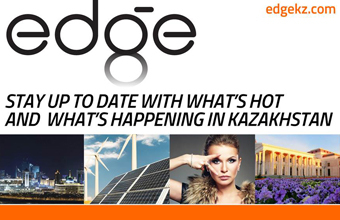 NUR-SULTAN – Construction and trade were among the key sectors in Kazakhstan which experienced first-quarter growth, said Kazakh Minister of National Economy Ruslan Dalenov at an April 16 government meeting. Alikhan Smailov. Photo credit: primeminister.kz. January through March, growth was 8.9 percent in construction, 7.2 percent in trade, 4.4 percent in transport, 3.6 percent in agriculture, 3.2 percent in industry and 0.2 percent in communication services. “In the January-March period, gross domestic product growth increased to 3.8 percent. In the January-February period, it was 3.5 percent. Accelerated growth has been achieved by an increased output in the manufacturing industry, as well as by increased growth in construction and investment,” he said. The light and automotive industries as well as the production of plastic, beverages and building materials also experienced double-digit growth. In March, the monthly inflation rate was 0.5 percent, said Kazakh National Bank Chairman Yerbolat Dossayev. The annual inflation rate remains at 4.8 percent, which corresponds to this year’s target of four to six percent. The Kazakh National Bank lowered the base rate April 15 to nine percent to stimulate economic activitiy and help achieve the nation’s inflation target. In the first quarter, state budget revenue exceeded the planned revenue by 5.6 percent, the national budget revenue exceeded the planned revenue by 2.1 percent and local budgets revenue exceeded the planned revenue by 16.6 percent. 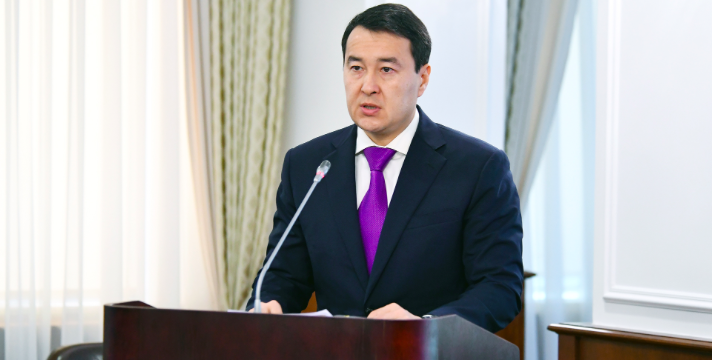 Kazakh First Deputy Prime Minister and Minister of Finance Alikhan Smailov also noted a national budget deficit for the first quarter. “The state budget revenue within this period was 2.9 trillion tenge (US$7.64 billion). Expenses of three trillion tenge (US$7.9 billion) were incurred. The state budget deficit was 94 billion tenge (US$247.6 million). This is 162 billion tenge (US$426.72 million) less than planned,” said Smailov. Smailov called for industries and regions that did not achieve their growth targets to step up their work in the second quarter of 2019.